Beginning a new business venture and don't know where to begin? Why not learn from seasoned professionals in this online course. Michele will be presenting the module on Accounting and Taxes for Business Owners. For more information, go check out the Startup Entrepreneur Academy. Take the headache out of tracking mileage for your business and personal taxes. 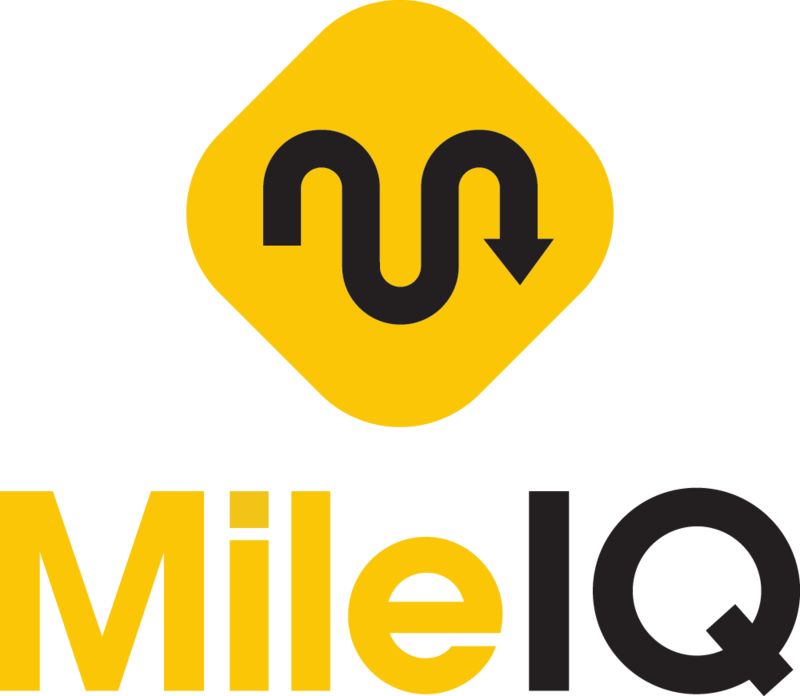 With MileIQ, the app records your trips and all you have to do is classify them as either for business or personal purposes. Use this link to get 20% off the annual cost of $60. Well worth every dollar spent! To setup an installment plan with the IRS to pay your outstanding taxes due click here. Need a transcript of past tax filings? Click here.